While it’s fun to make pretty things for girls and there are lots of those to go around. We can’t forget that there are little boys who also would love something made with love! 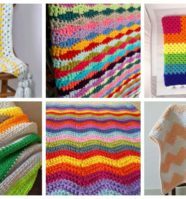 And the easiest to make are crochet blankets. 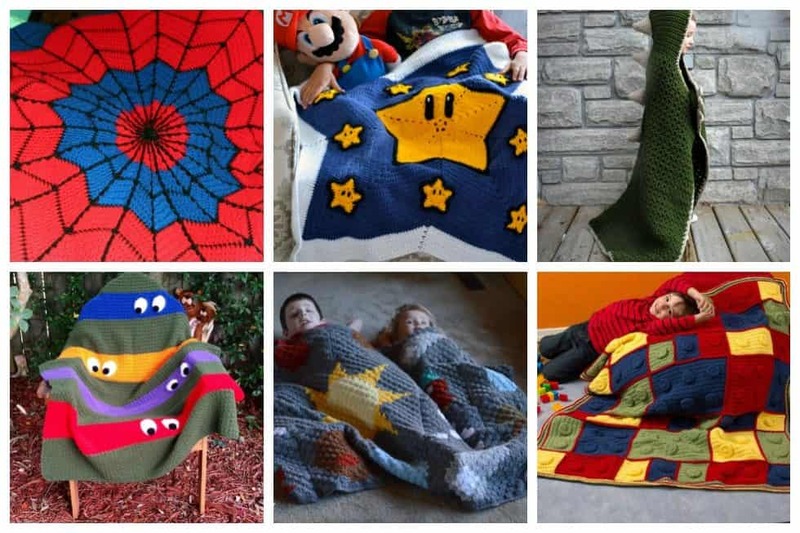 There are tons of free crochet blanket patterns out there but here, we’ve found the easiest and best ones for little boys! 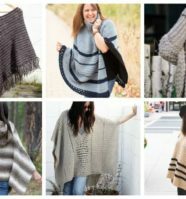 It’s hard to find free baby afghan patterns that are designed for beginner crocheters. But lucky for all of you newbies, this Double Diamond Baby Blanket is perfect. Impress your friends with your crochet skills with this easy crochet afghan. It’s a classic pattern that will surely be cherished for years to come. 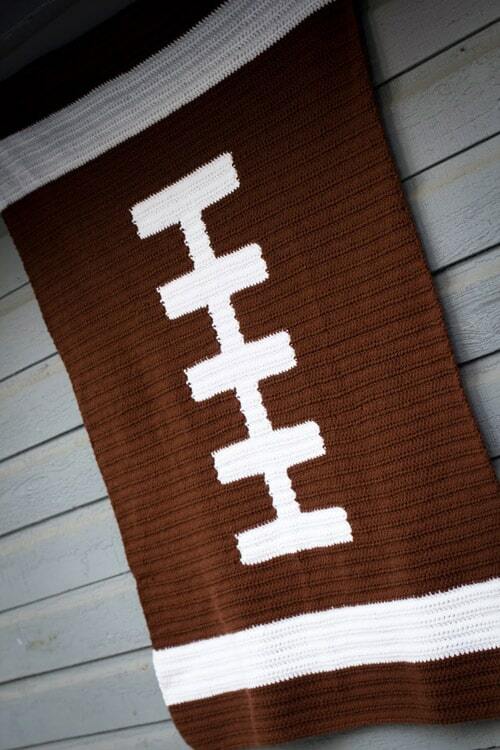 This blanket is shown in a chart for the football blanket… it is sized for a baby afghan, about 36 by 48 inches, but the chart can be easily modified to make it bigger. The entire blanket is in double crochet, and the white laces in the center were made with the tapestry stitch. 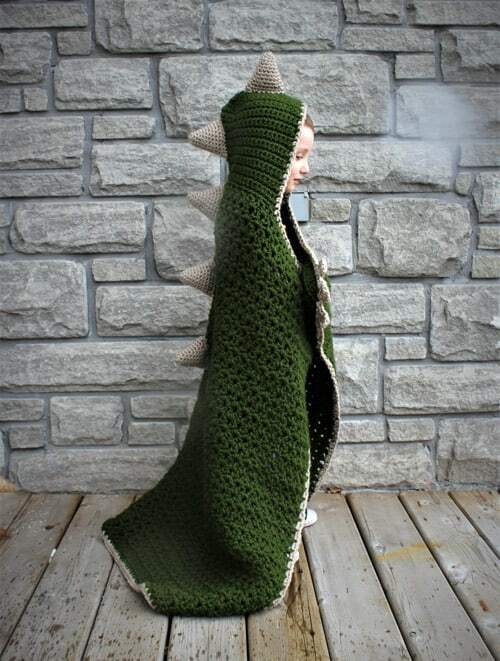 For boys who are big dinosaur fans, this is the perfect blanket to make. 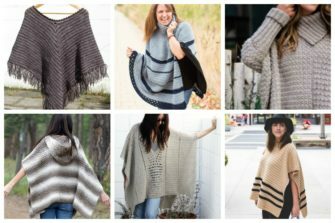 Use chunky yarn to make it plush and warm – a great go-to blanket for colder months. 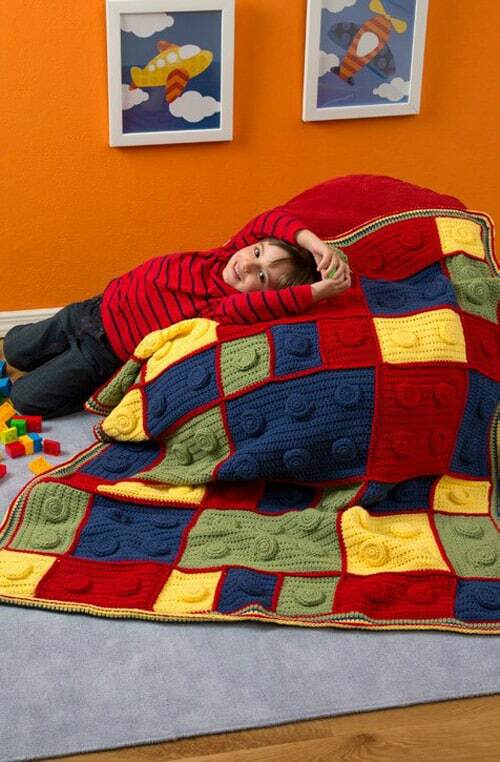 This blanket measures 60″ x 72″ so it’s pretty BIG! It uses the C2C method which is great for using a pixel graph and works up quickly, especially with the large yarn. 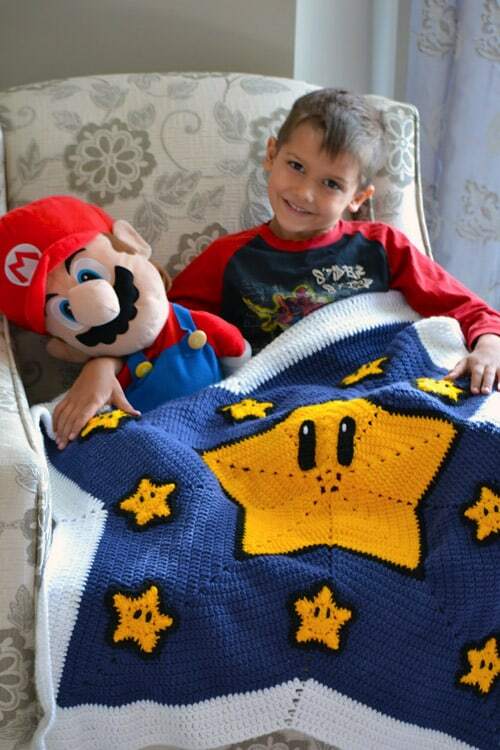 For that boy who loves Mario or the Super Mario Brothers in general! 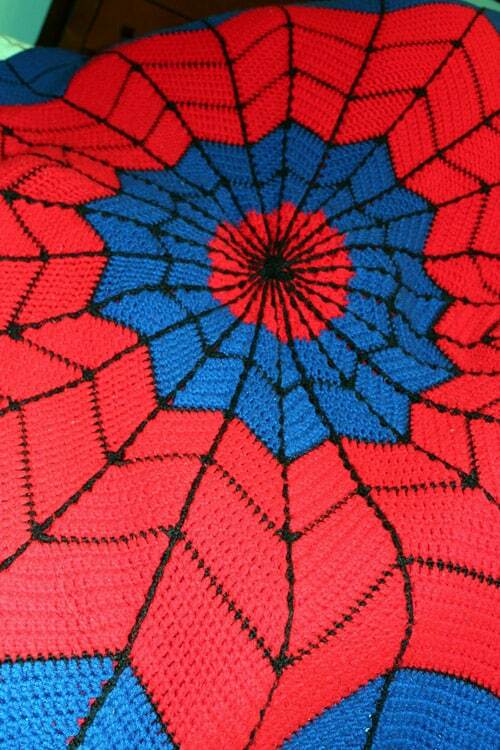 Just follow the handy graph to get this superheroic corner to corner blanket. 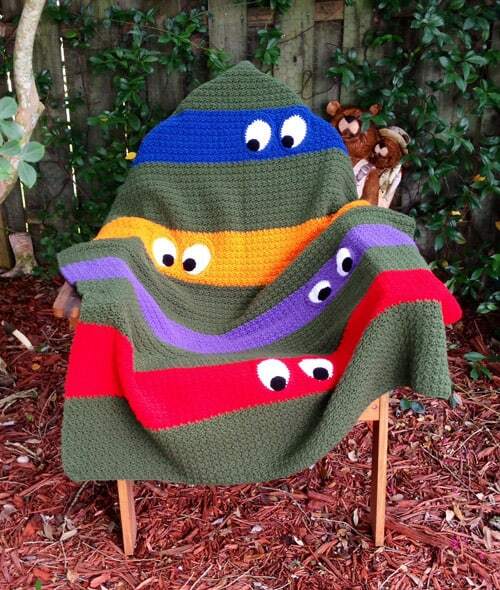 For those TMNT fanboys, this is truly a fitting blanket and not too difficult to make. 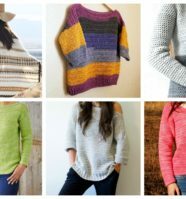 The clever use of stripes to look like the eye masks makes it an easy project. 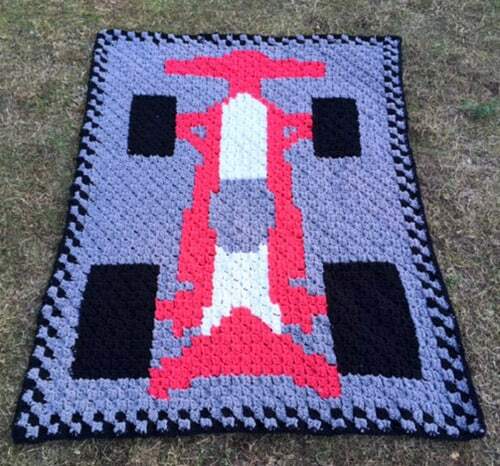 Consisting of c2c crochet squares, this creates a lovely interplanetary blanket. A future astronaut or astrophysicist would be proud to have! 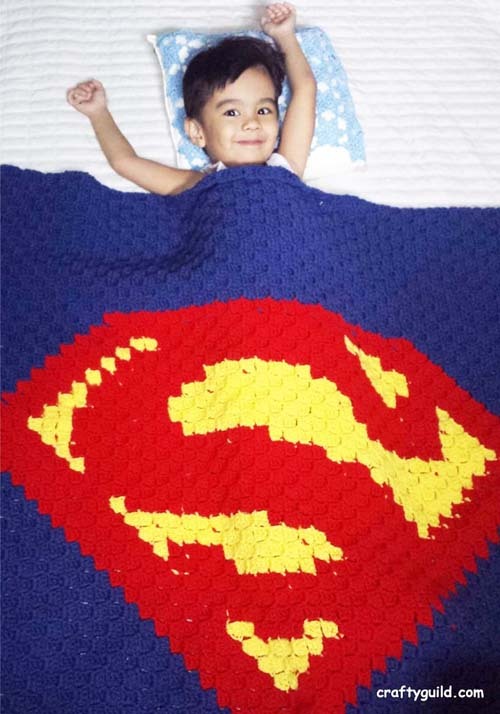 This blanket is a perfect gift for that little boy who’s into that wall-climbing superhero. 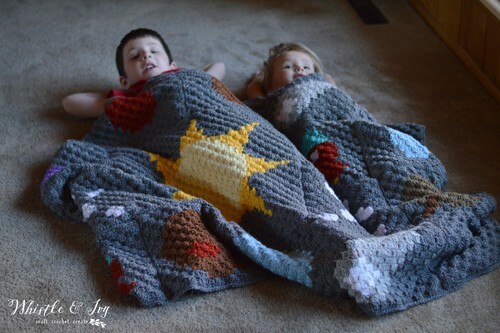 Do you know a boy or little boys who would just love any one of these fun free crochet blankets? 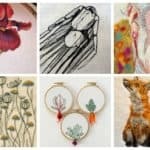 I know I’d love to make one of these, even for myself!